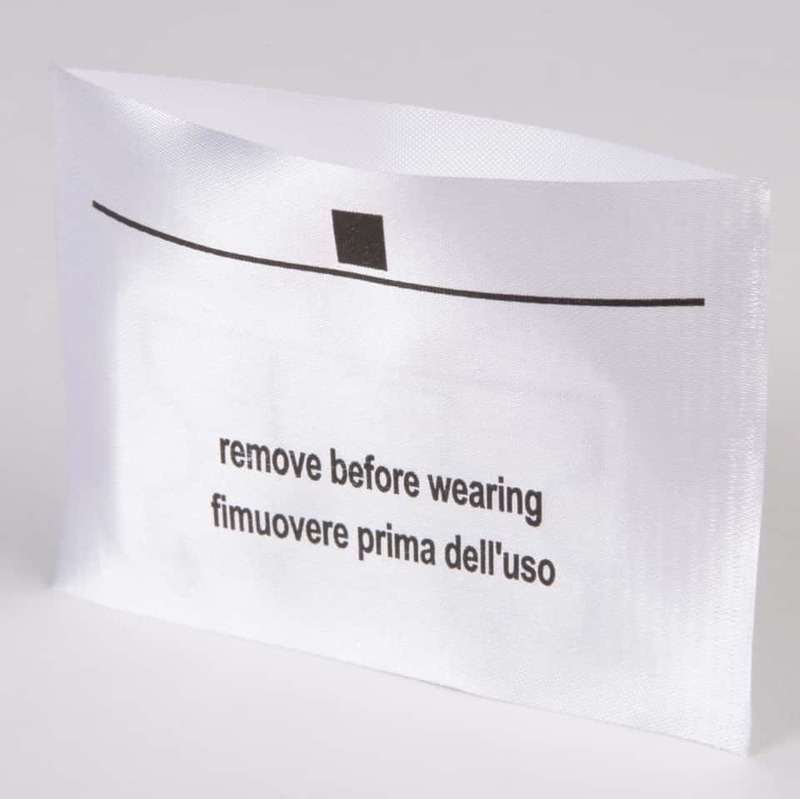 All4Labels Global Packaging Group advances a new ‘Smart for Fashion’ business strategy with dynamic price tags, label intelligence solutions, and its label intelligence platform. Gas stations regularly change the prices of fuel. Online shop operators adjust product prices in real time, driven by supply and demand. Brick-andmortar retailers, in comparison, often have to rely on red markers to announce price adjustments. With the new dynamic price tag, the dynamic pricing trend is now arriving in stationary fashion retail as well. Dynamic price adjustment increases the retailer’s flexibility, optimizes revenue, and intensifies customer loyalty. 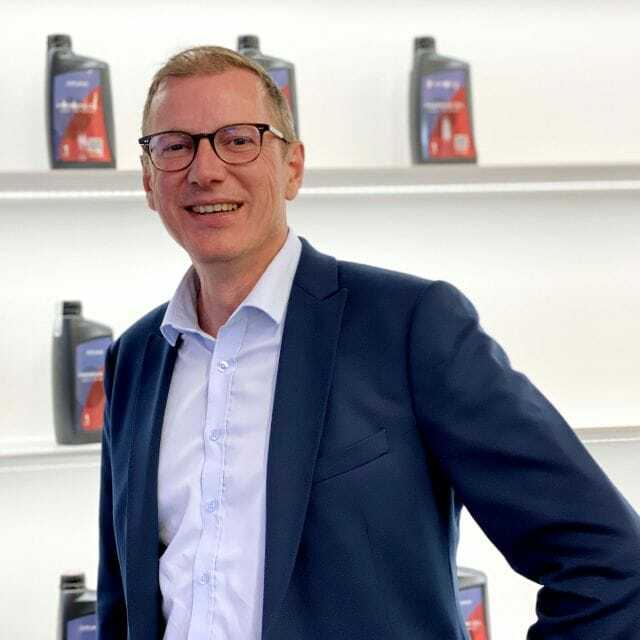 Thorsten Wischnewski, Head of RFID, All4Labels Global Packaging Group, spoke to RFID & Wireless IoT Global about the benefits of localized price adjustments, showcased optional features of the tag solution, and shared insights into the future direction of the company. The more dynamic the price, the higher its profit margin: In order to realise a dynamic pricing strategy, retailers need the most exact data possible on competitor prices, regional supply and demand, and real-time data from all stores. This data enables advanced analyses, such as identifying peaks and valleys in demand for certain products. The new Dynamic Price Tag by Rako Security-Label, part of the All4Labels Global Packaging Group, provides this data – and more. “The new Dynamic Price Tag supports retailers in dynamically adjusting product prices according to seasonal, regional, or local developments, and optimizes profit margins. The price of seasonal products, such as summer or winter wear, can be matched to the weather, instantly and at item-level. Prices can be dynamically adjusted downward, as well as – for the first time – upward. The red marker is a thing of the past,” Thorsten Wischnewski, Head of RFID, All4Labels Global Packaging Group, explains. Fashion company Marc Aurel Textil from Guetersloh, Germany, is already testing the new technology. 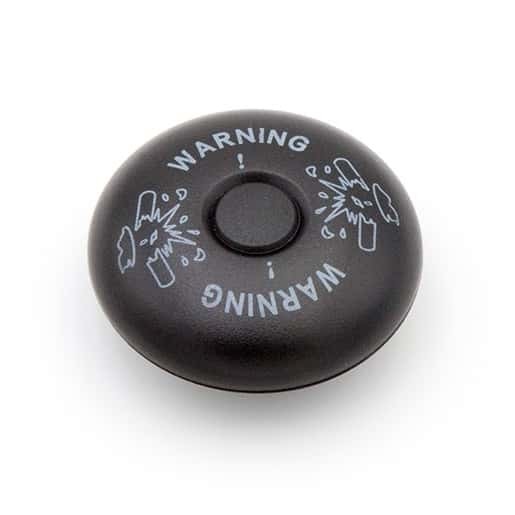 The battery-powered plastic tag, developed in partnership with ses imagotag, is especially suited to higher-priced products and can be mounted to the product by a thread as a hangtag, or by a needle as an EAS hard tag. The tag offers an energy-efficient eink display for price adjustments that lets the customer see the current price at a glance. In order to enable dynamic changes, the tag is linked to the product and connected to the merchandise management system via an online platform. As an essential element of a holistic pricing strategy, the new tag combines all the advantages of brick-and-mortar retailing and e-commerce. “Previously, price adjustments were only possible in the context of sale offers or certain promotions, and then usually only downwards. With dynamic pricing, retailers can analyse and adjust supply and demand in real time, even compared to competitors’ offers, and they can optimally link their online offers to in-store offerings and turn big data into smart data. Special price promotions for certain events such as Black Friday or an anniversary allow the retailer to offer products at a lower price during the event and to adjust them up again the following day according to demand. The customer benefits from bargains and the event feels special,” the Head of RFID says. Mass events such as large sporting events or promotions are especially suitable for dynamic pricing. 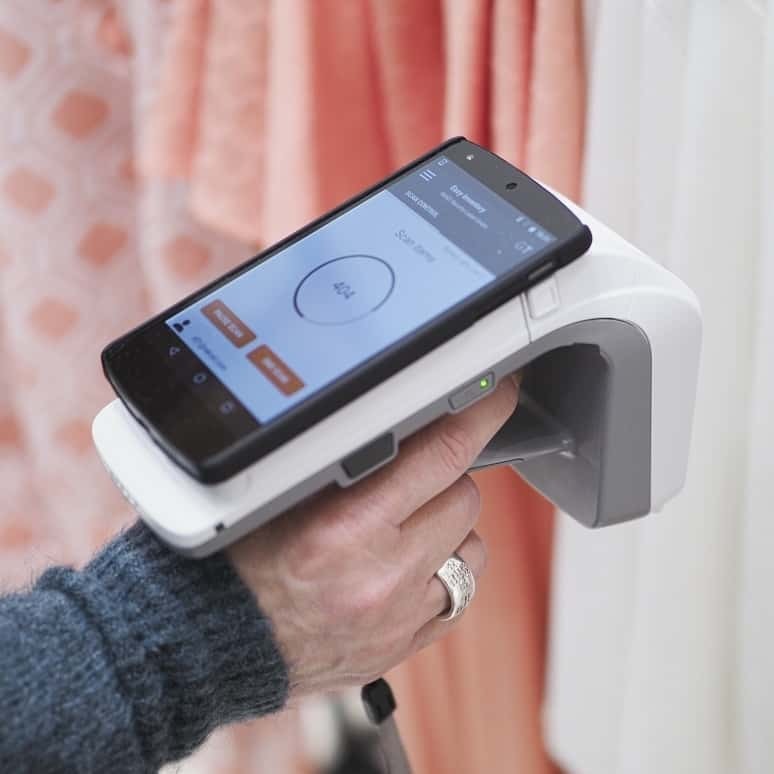 New customers or premium customers can be recognized via the NFC function of the tag, specifically addressed, and benefit from discounts or loyalty campaigns in real time. At sports events such as a World Cup or the championship games, retailers can dynamically adjust the jersey prices of a country or club depending on the track record and thus increase their sales margin. “Without dynamic pricing, brick-and-mortar retailers can not respond to unpredictable developments, such as the rise or fall of a sports team, in real time. The retailer may be reducing prices at the wrong time, cannot respond to trends, and cannot manage its product margins in a portfolio-optimized manner. The Dynamic Price Tag is an investment in a successful dynamic pricing strategy that analyses trends, supply and demand, competitors, and the sales situation on your own shop floor, optimizes prices, and pays for itself within a very short time,” explains Thorsten Wischnewski. According to the RFID divisional manager, the trading industry is open to digital transformation and innovative technologies such as dynamic pricing. “The Dynamic Price Tag with e-ink display and optional RFID / NFC features is the next step in stationary retail. The scalability, modularity, and customisable price parameters offer brick-and-mortar retailers an effective business and pricing strategy against both online and offline competitors. We recognized the innovation potential of our label solution early on.